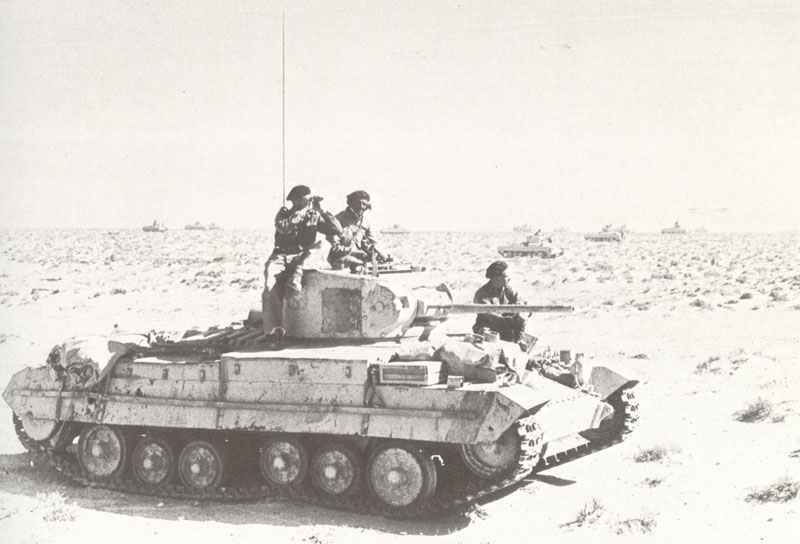 Valentine tanks dispersed over the desert in front of the British Gazala defence lines. Rommel’s offensive grinds to a halt west of Gazala. Philippines: Emilio Aguinaldo, Filipino nationalist leader, broadcasts appeal to embattled US-Filipino forces on Bataan to surrender. Iraq: Exiled Iraqi leader, Raschid Ali, and the anti-British Grand Mufti of Jerusalem, Sayed Emin el Husseini, arrive in Rome from Berlin. Atlantic: British corvette Genista shoots down Focke-Wulf Condor. Egypt: Nahas Pasha, leader of nationalist, anti-British, Wafd Party, forms new government (Parliament dissolved, February 7). Western Europe: RAF night raids on German battlecruisers at Brest (repeated February 10-11 and 11-12). Spanish Morocco: Bomb hidden in mail steamer baggage explodes on quayside at Tangier killing 14 (6 British) and injuring 39 people. Spanish Press blames ‘British Secret Service’.